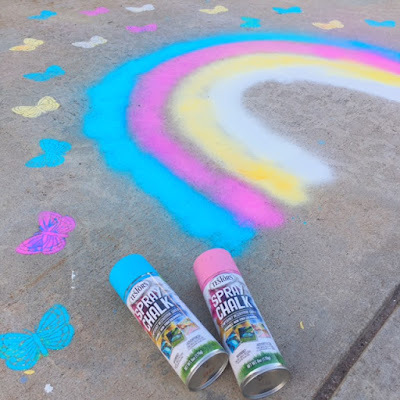 A morning spreading love is a fulfilled morning. 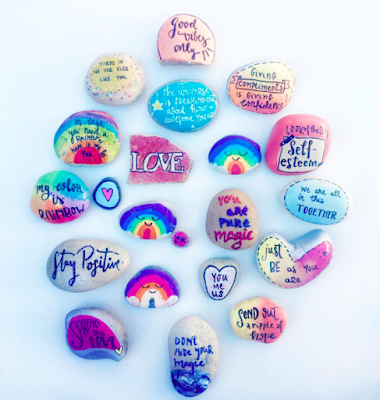 This 'word rock' was left to honor the memories of the siblings Abhra, Annalucia, Ariella, Everly and Eris Isley from Alabama. 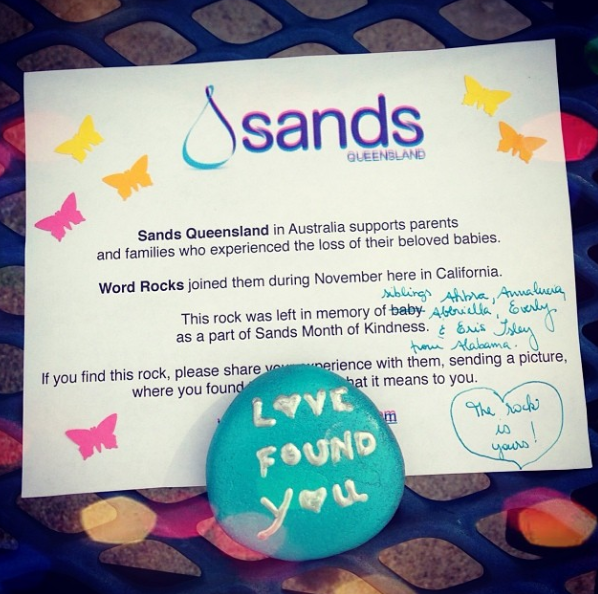 Mom @beautiful_chaos_of_muchnesschose 'love found you' to honor her babies. @word_rocks and @sandsqueensland together during Month of Kindness. 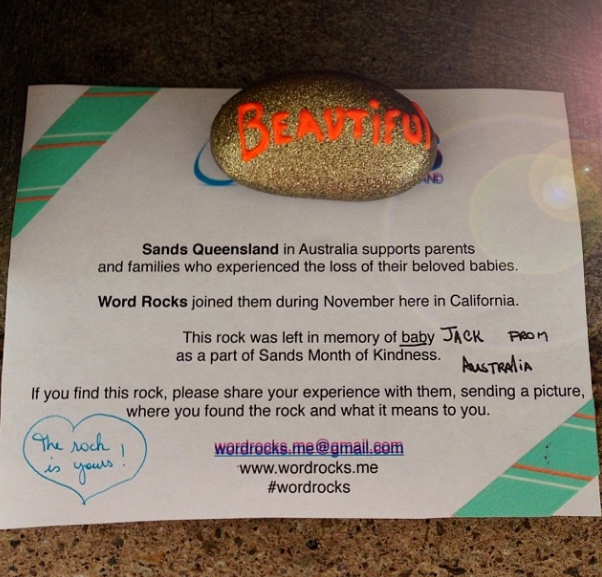 This 'word rock' was left to honor the memories of the siblings Mirabella, Mariska, Ellington, Aurora and Ellery from Alabama. 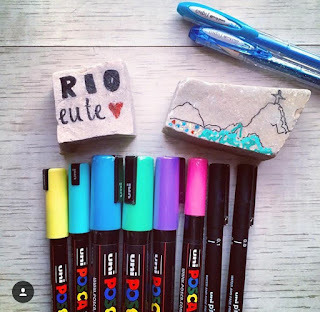 Mom @_of_muchness chose 'love found you' to honor her babies. 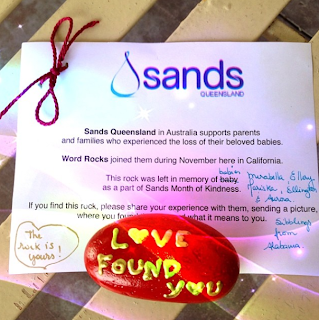 @word_rocks and@sandsqueensland together during Month of Kindness. 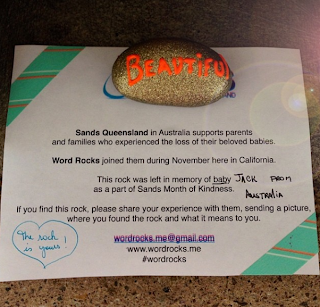 Baby Jack from Australia was honored with the word beautiful, his mom's choice. I was glad to do this for this family. 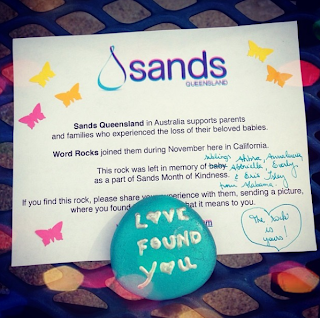 @word_rocks and @sandsqueenslandtogether duringo Month of Kindness to honor the memory of babies gone to early.